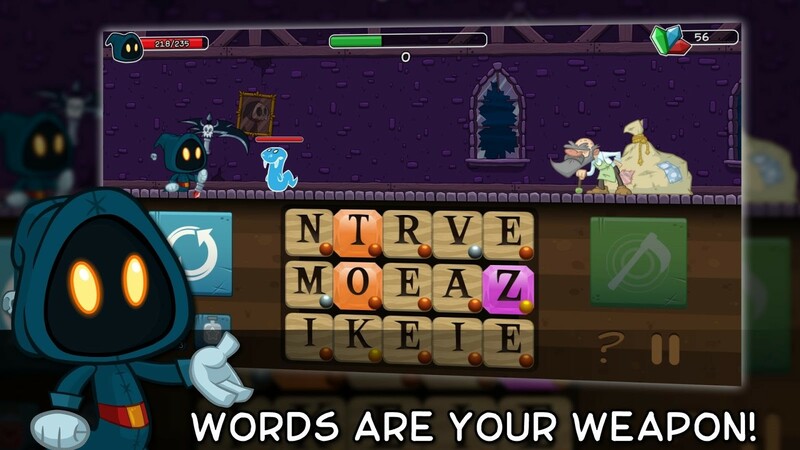 Letter Quest: Grimm's Journey by Bacon Bandit Games is a Word Adventure RPG game where words are your chosen weapon. Spell words to fight your way through more than 30 stages in this addictive word game. Join Grimm and Rose on their amazing adventure through a world full of monsters and treasure! 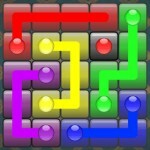 Finding the game too difficult? 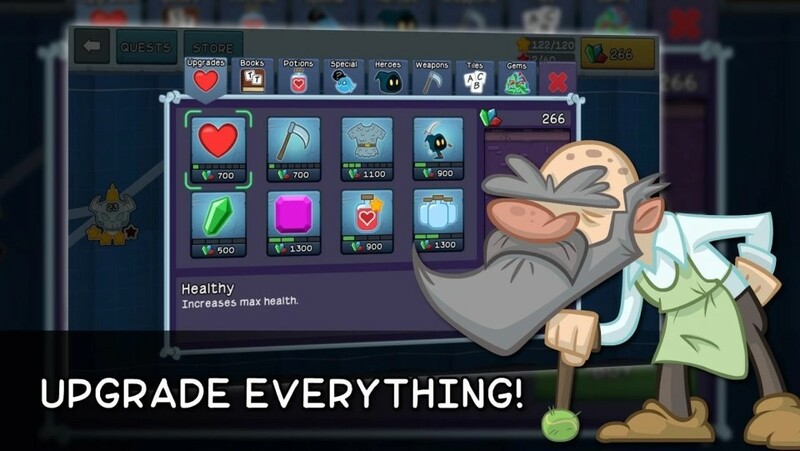 Make sure to check out the upgrades store, especially the first 3 upgrade types - they increase your max health, increase the damage you do by spelling words, and decrease the amount of damage you take from monsters. Some players have been saying the game is too hard by around stage 10-15, but hadn't purchased a single upgrade! So please visit the upgrades shop every once in a while to give Grimm a fighting chance! This impression is based on Letter Quest: Grimm's Journey demo which consist of 7 stages including a relatively tough boss fight on the last stage. From the demo, I confirm that Letter Quest has everything that I hope for in Word Adventure RPG game. If you are a fan of Bookworm Adventure series, you will be in for a sweeter treat. 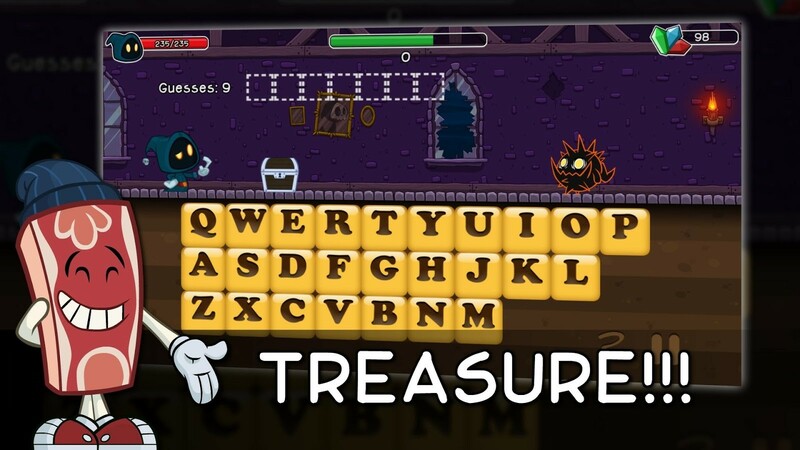 Letter Quest, with its vibrant cute graphics, features a familiar Word Adventure RPG mechanic where you spell words to battle the enemies. The longer the words the more damage you will inflict. Star #2: Time Trial, beat the monster in 30 seconds. Try beating your own best time. Star #4: This contains spoiler and I won't reveal what it is! Overall, Letter Quest is simply amazing. This is one of the games that I will be playing for a long time. I am glad that the stars do not represent your perfomance but, instead, it provides with different variety of gameplay for a new challenge. This increase the game replayability by multiple folds. So, I think it's time for me to say goodbye to Bookworm Adventure series and hails Letter Quest as the new standard of excellence for any new Word Adventure RPG game!